This past week marked one year of living in Florida for the McDorkin family. Soon Mr McDorkin will have been at his job for one year, also. Little Boy McDorkin’s birthday is quickly approaching and he will be turning 8 years old and then within a few weeks, he will be starting his 3rd grade school year!! I’m afraid. Last year was hard, I worry this year may be worse. Kids are stressful. Anywho, my oldest son’s birthday marks the beginning of the celebration season at our house. Unlike myself, everyone else in the house has their birthday in August and September. Also Mr McDorkin’s family’s family has a ton to top it off. His parents will be coming at the beginning of September and will leave the day of Baby McDorkin’s birthday. I have been lurking Pinterest for ideas of snacks and delicious cakes and awesome decorations for the big days. Tonight I am going to do a test run of a black bean flourless cake. It is supposed to taste it’s best if made the day before so I will not be making a post about this recipe until I can give it a taste test for myself. 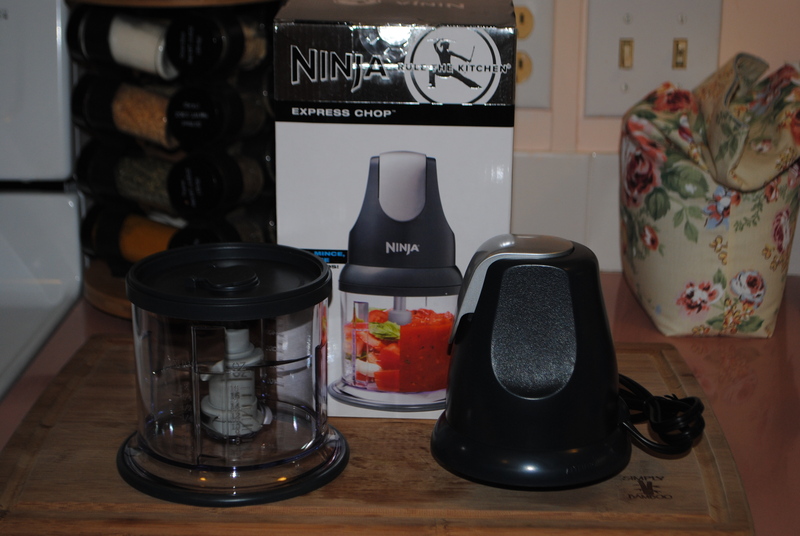 I can post a photo of the new ninja food processor that my mother bought me for my 1 year anniversary here. I guess she got tired of me always borrowing hers…. In other news, I finally had my hair cut and I keep running my hands through my hair. It feels so soft and luxurious that I can’t stop. This entry was posted in Uncategorized and tagged birthdays, life, ninja, processor by themcdorkins. Bookmark the permalink.